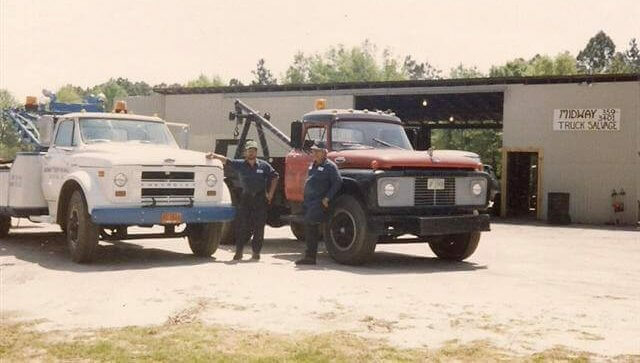 Charles H. Deen, owner and operator of Midway Truck Inc., opened his first garage in 1971 in Broxton Ga. 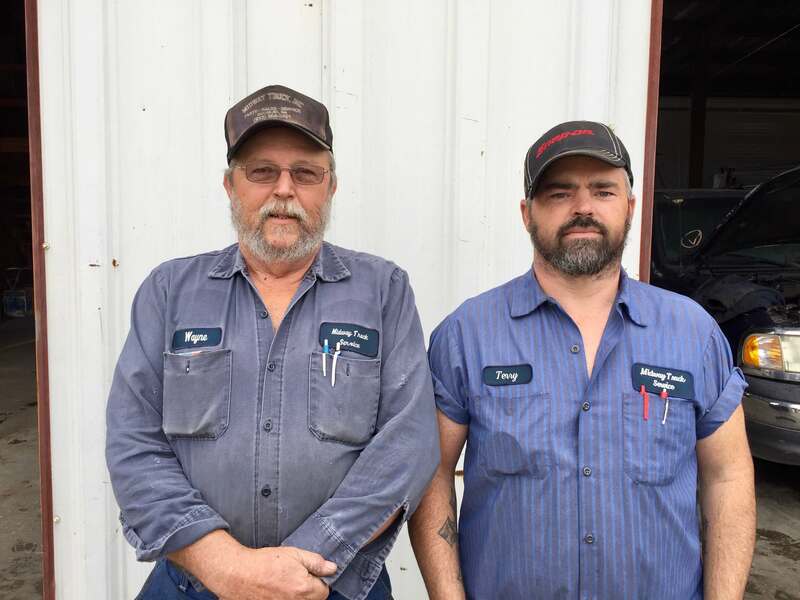 Originally specializing in small truck and farm tractor repair, the business grew to include parts sales and wrecker service and opened a new facility in 1979. 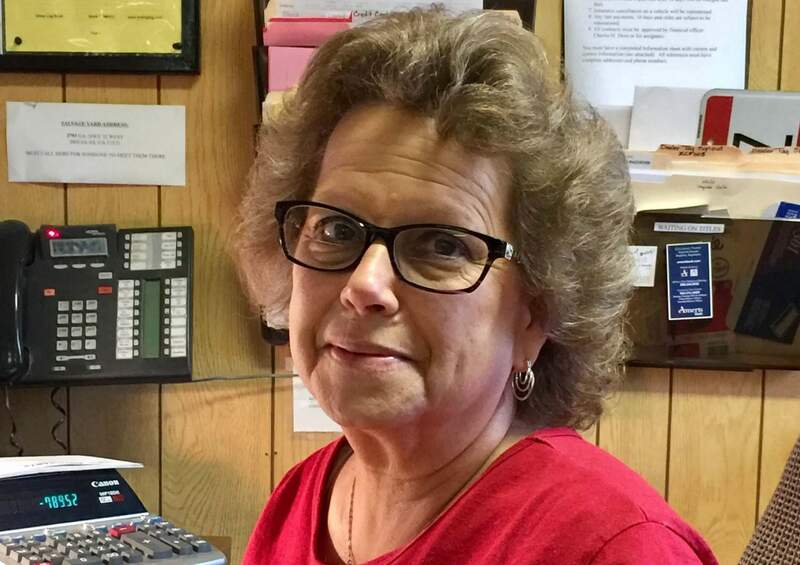 Recognizing a growing demand for light and medium-duty used parts, the business moved to a larger location in 1988 and shifted its focus to truck salvage and repair. 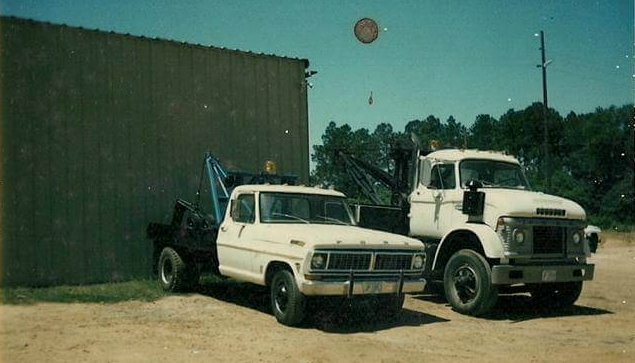 Due to rapid growth Midway quickly outgrew this location and in 1991 moved to its present site in Douglas, GA. 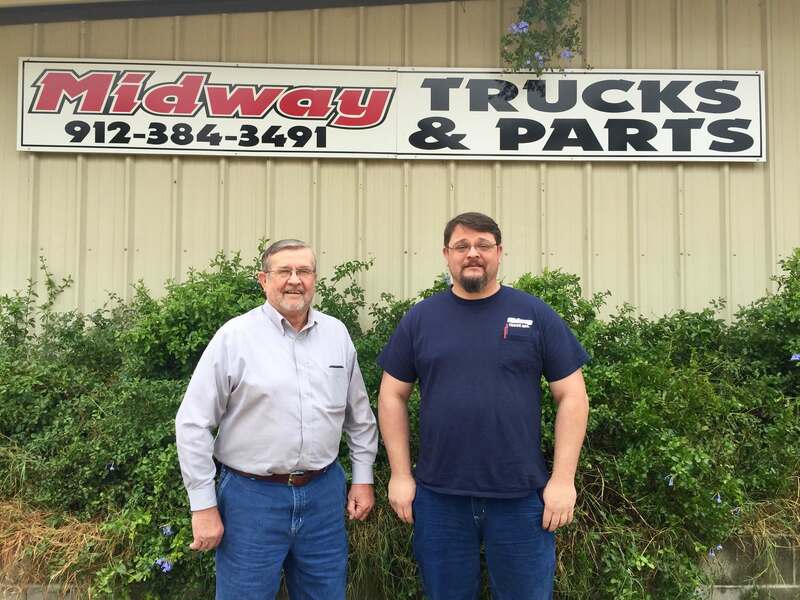 The Midway team has well over 100 years combined experience in the light and medium-duty truck industry. 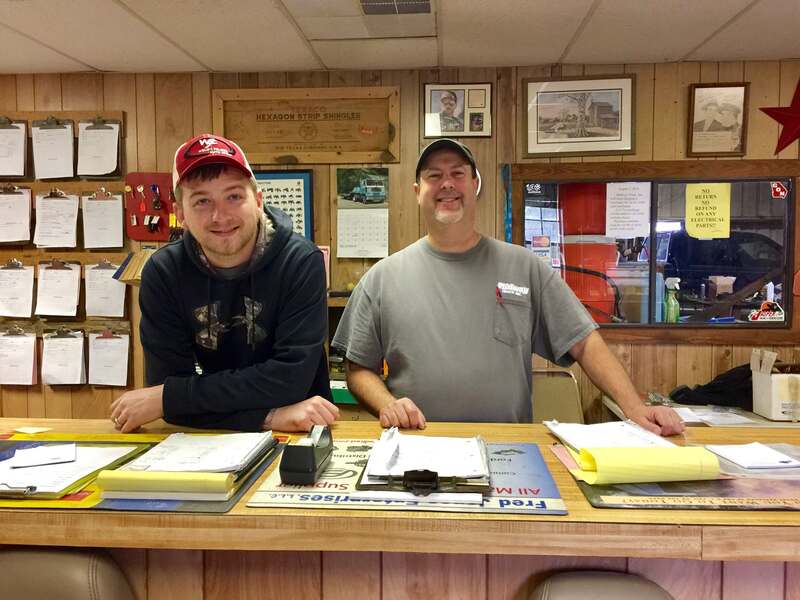 Our mechanics are ASE certified Master Truck Technicians with particular expertise in drivelines. 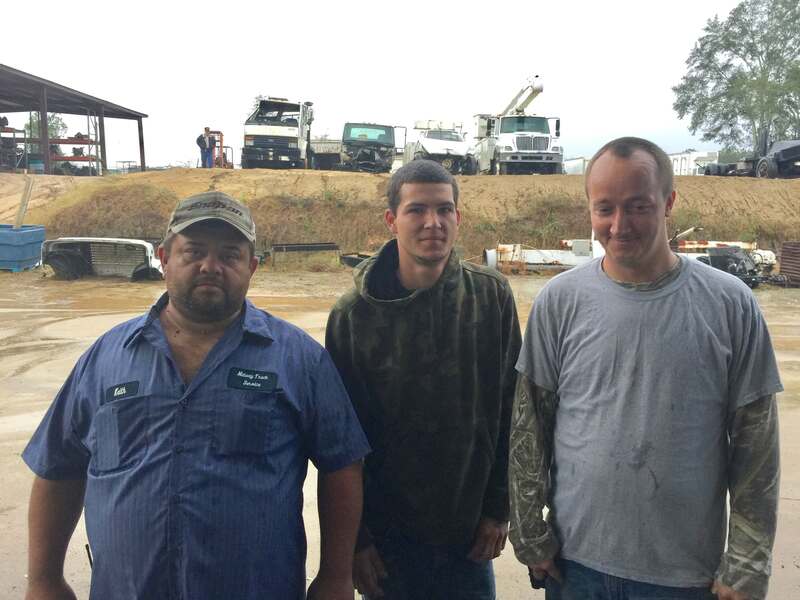 Additionally we have wrecker drivers, rebuilders and sales staff with over a decade’s experience in each of their areas. We stock a wide variety of high-quality new parts for light and medium duty applications. Our clutches, gears, bearing kits and engine parts are manufactured to meet or exceed OEM specifications by the industry leaders. 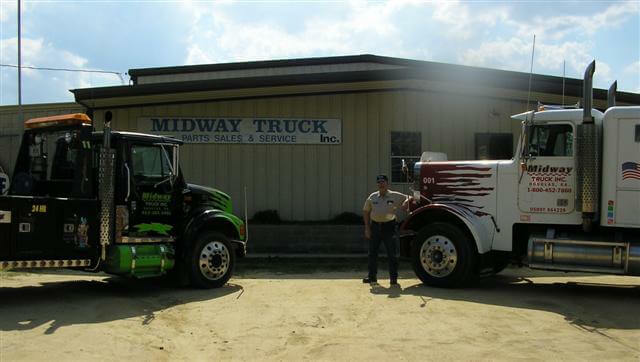 From parts to service we have the experts to address your problem, making Midway Truck Inc. your work truck headquarters. 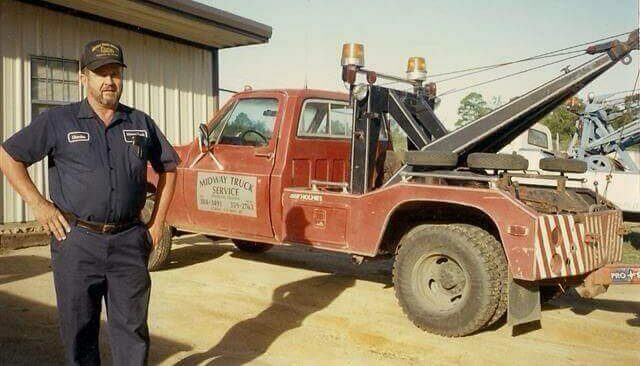 Copyright © Midway Truck Salvage. All rights reserved.